Termite inspections and upholding the termite protection in and around your house are important tasks when maintaining your home. If your house is found to have termites, or if your current termite protection is overdue, it’s crucial to have a termite treatment to ensure your home is protected. Not all termite treatments are the same, so it’s important to check with your pest control company about the sort of preparation they require. Always allow time for moving furniture or garden décor beforehand, and for aeration afterwards, which can take up to three days. Preparing for a treatment depends on the style of your home, the type of treatment you require, and the methods used by your pest control company. But here is a basic checklist on how to prepare your home for termite treatment. Ensure the outer perimeter of your house is free from clutter and clear for the termite specialist to conduct the treatment process. Remove garden debris, outdoor furniture, potted plants, outdoor toys or anything that obstructs access to your home. Trim gardens and shrubs to ensure easy access around your garden. Keep gates around the home unlocked for access to all areas around your home so treatment can be easily installed. Keep outdoor pets inside or ask a friend to look after them for the day. While the treatment from Prestige Pest Control is friendly towards pets, it’s safer and more time-efficient to have pets stay indoors so the treatment can be done with minimal disruptions. You and anyone else living in the home may need to be away from the house while the treatment is done. Talk with your treatment specialist about what chemicals they are using and the length of time you may need to stay away from your home. It may pay to have the treatment done when you can go away for a few days. Not all treatments require this but do check with your termite inspector. The gas and water lines to your home may need to be turned off. Check with your termite inspector whether they require you to do this. Some may do this for you when they arrive at your home. The outdoor areas of your home may need to be watered. The moisture can protect plants and gardens from the treatment and allow for easier penetration of the treatment. If the whole house is to be fumigated, unsealed food will need to be covered in fumigation bags or sealed in containers. Medicines should also be concealed or removed from the premises during treatment. The termite treatment company should give you a detailed checklist of what needs to be done ahead of time. Complying with their needs makes treatments faster, safer and more effective, so always follow instructions. Once your treatment is in place, it’s important to have annual termite inspections. 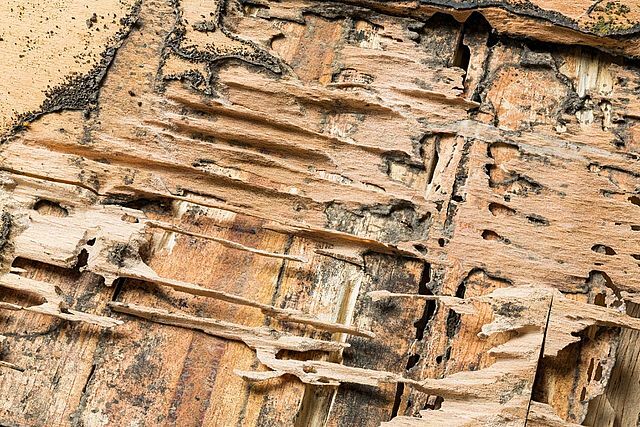 While it is highly unlikely your house could get infested with termites, it’s always better to be safe than sorry – and termite damage is one of the most expensive problems you’ll ever have to deal with as a homeowner. 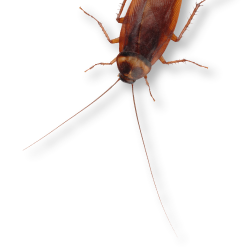 Chemical termite treatments last around 5 years, so they must be maintained to protect your home and prevent an unwanted invasion. Prestige Pest Control offers an eco-friendly termite treatment that has no smell and requires minimal disruption to your home. It’s also safe for you and your family. If you need to get a termite treatment to your house, why not call the experts in termite control? Prestige Pest Control in Brisbane is an experienced team of termite inspectors. Need a termite treatment for your home? Organise a home inspection or quote today by calling (07) 3356 1400 or complete the online contact form.